We take pride in every memorial, monument and sign we create. 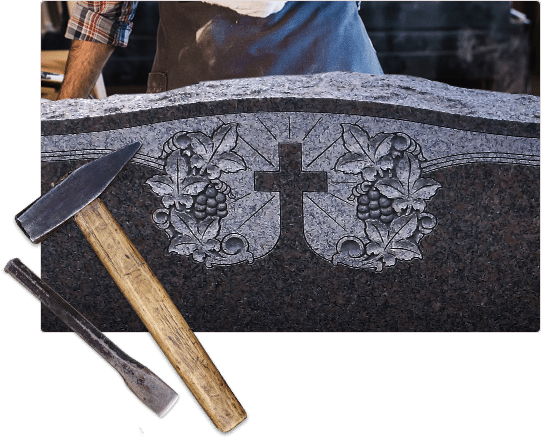 At Carroll Memorials, we are experts in the design and fabrication of high quality granite and bronze headstones and memorials. We have been serving the needs of Virginia, Maryland and DC families since 1948. 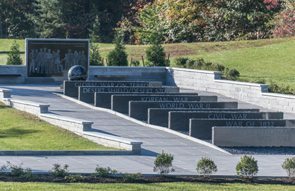 We honor and pay tribute to our nation’s veterans through custom war memorials and veterans memorials. We work closely with numerous veterans’ associations to design, fabricate and install memorials dedicated to our armed forces. 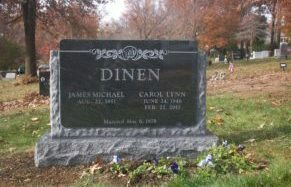 In addition to cemetery memorials and public monuments, we offer a wide range of custom signage for your business or organization. 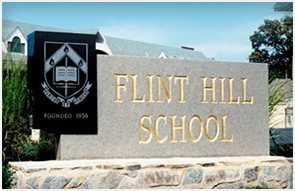 We create high quality, professional signs that are sure to fit your vision. We pride ourselves on the quality and attention to detail that goes into each and every memorial and monument we create. Our craftsmen have years of experience. The artistry of our products is unparalleled and reflects our company philosophy of standing behind everything we create. Serving families in Virginia, Maryland and Washington, D.C. since 1948. Copyright 2018 Carroll Memorials. All rights reserved.